This course will teach the students to learn basic instructions for airbrush operation and maintenance, as well as a guide to troubleshooting. 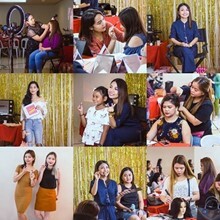 The course will also introduce the basic procedures in applying the basic airbrush techniques and the basic makeup application using an airbrush machine. This training is perfect for that practitioner who wishes to enhance his/her techniques, styles, and professionalism. To: The Tony Galvez School of Cosmetology, Inc. 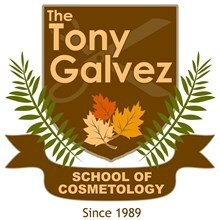 The Tony Galvez School of Cosmetology, Inc.
You've successfully shared Advanced Professional Makeup (Airbrush Makeup). An error occurred while sharing Advanced Professional Makeup (Airbrush Makeup). Please try again.